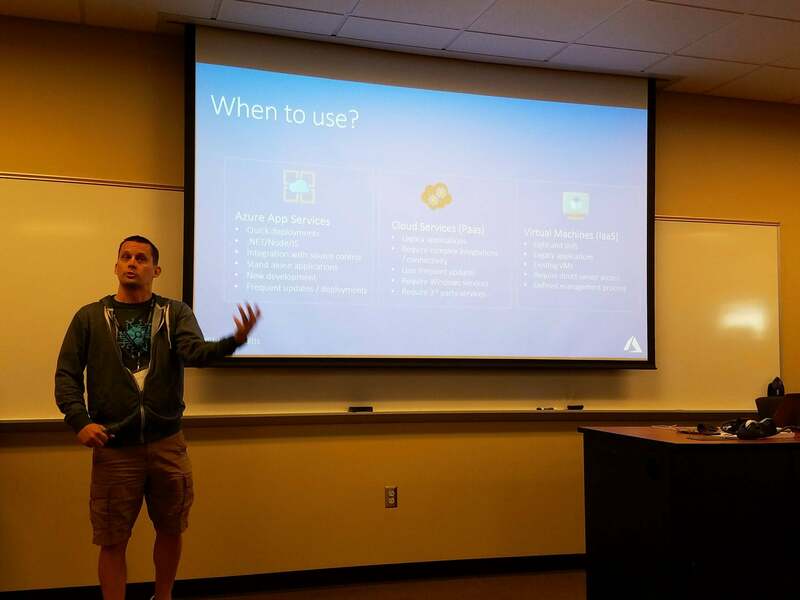 Azure has a lot of options for hosting your applications. From IaaS to PaaS to App Services, it can all get pretty overwhelming. Add to that, connections to public and private networks, and your brain might be ready to explode. Before you start checking for psychiatrists in your provider plan, stretch out on the couch for a little chat. 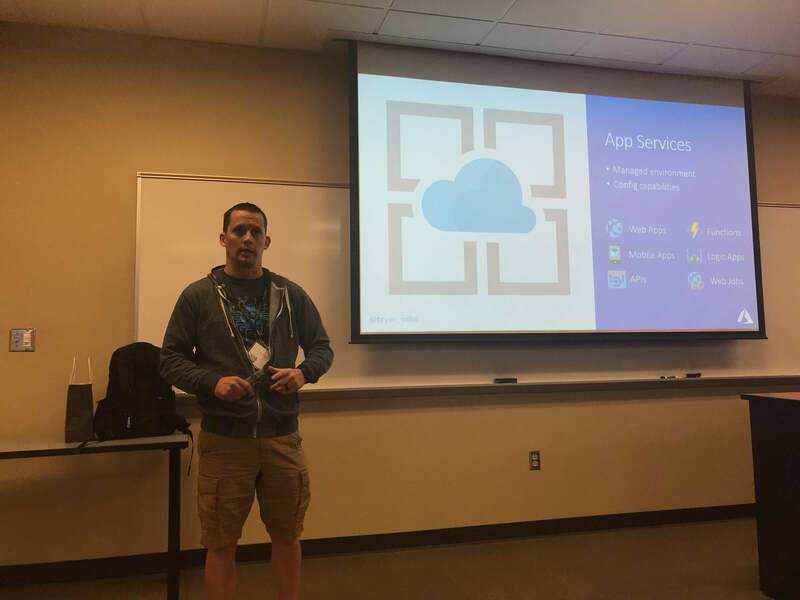 In this session, Azure MVP Bryan Soltis will give you a crash course on your hosting options in Azure to help make sense of it all. And save you some therapy costs.